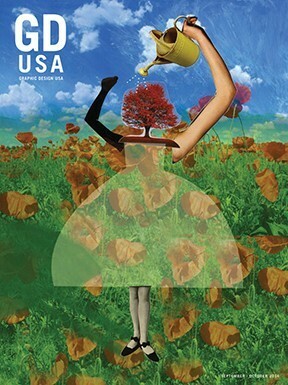 Altpick.com : News : Barbara Kosoff on the cover of Graphic Design USA! Barbara Kosoff on the cover of Graphic Design USA! Barbara Kosoff is honored to be on the cover of Graphic Design USA for their Sept/Oct issue. Her winning entry entitled, “Prosperity" was selected as one of two winners for the digital printing competition sponsored by Neenah Papers. To read about the competition, please visit the GDUSA blog.